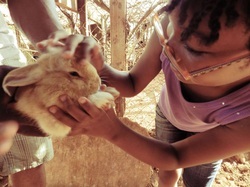 Hill Top Farms Petting Zoo (Gregory town): Located in Gregory Town right next to Laughing Lizard Cafe. Take your first left immediately after Laughing Lizard (heading south). "Come join us to pet, feed, hug, learn, and play; our big Emu birds have much to say!" Vising hours are 10am-4pm Monday-Saturday. 242-335-5244 or email eleutherahilltopfarms@hotmail.com. Pam's Island Made Gift Shop: mermaidpamgt@yahoo.com 242-335-5369. Open 10am-5pm Monday through Saturday. Located along the Queens Highway in the heart of Gregory Town. Our Favorite gift shop on the Island. Sell's clothing, Bahamian made items, beer koozies, hot sauces and the coveted Eleuthera island maps. Accepts Visa, MasterCard and American Express. 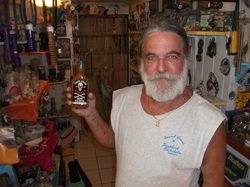 Rebecca's Beach Shop: 872@msn.com, 242-335-5436. Great local gift shop in Gregory Town, follow the footpath behind Ida's delights. 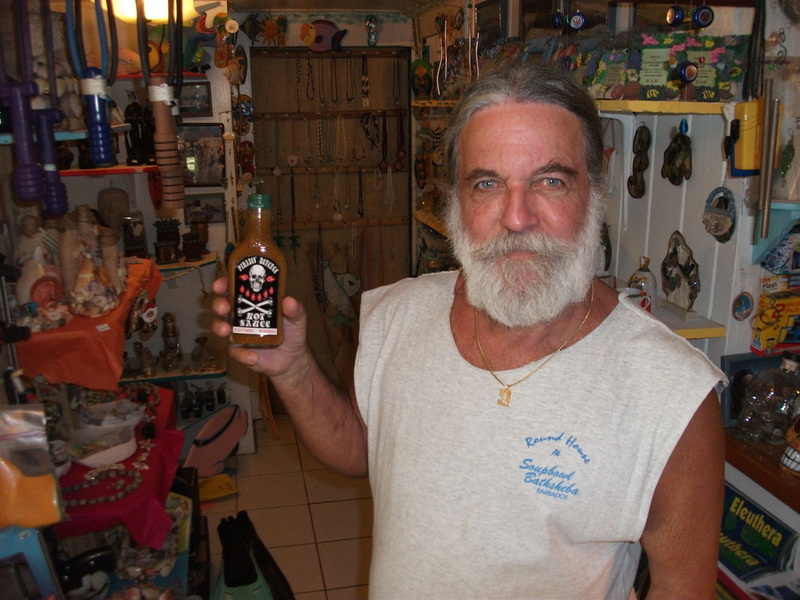 They have a little bit of everything, souvenirs, house made Pirates Revenge hot sauce, jewelry, fishing and snorkeling gear. Rebecca is married to Surfer Pete, a local surfing legend who can arrange surf board rentals and surf lessons. Jay’s Laundromat: 242-335-5655. Open Monday-Friday 8am-4pm, Saturday 7:30am-3pm. 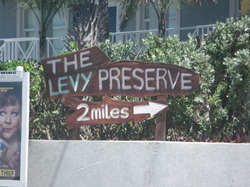 Located in Gregory Town on the Queen's Highway in Gregory Town, right by the harbor. $2.75 to wash and $2.75 to dry. Laundry detergent, fabric softener, bleach etc. range from $2.50-$6.50. Drop-off services are $10.00 a load, with discounts for multiple loads. Norma's Gift shop: Located in the center of Governors Harbour, across the street from Da Perk. Eleuthera Supply Hardware Store: 424-332-2728. Located next door to the Shell Station and Eleuthera Supply Grocery Store. 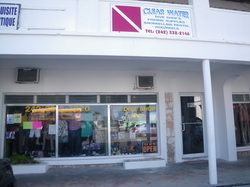 Clearwater Dive Shop: 242-332-2146. 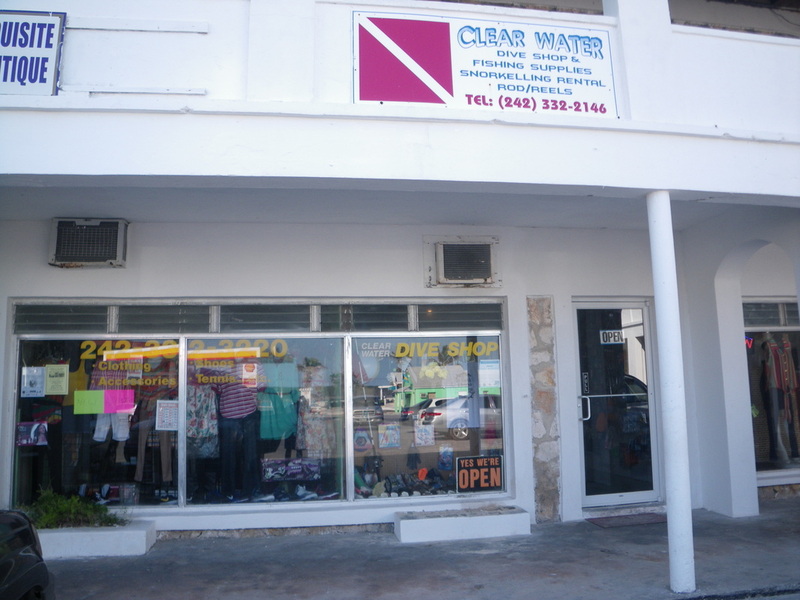 Located just past Eleuthera Supply (Shell Station), in the same little shopping center area. They are small dive shop and the only one in the area. They carry your basic supplies for snorkeling and diving along with a small amount of fishing equipment, including Hawaiian slings. They rent some snorkeling and scuba equipment, but call to confirm. They also sell a variety of fun floaty toys. Make sure to call ahead to ensure they have what you need! Globe Princess Theater: 242-332-2735. Movies shown weekly (except Thursday) at 8:15pm. The only movie theater on Eleuthera. 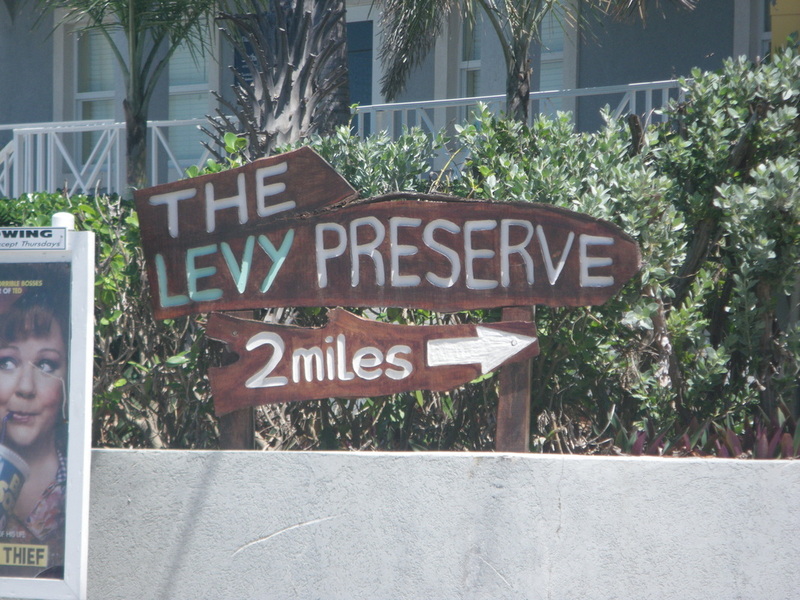 Located on the edge of Governors Harbor as you are leaving to the South on the bay side. There is a good fast food place in the lobby, serving, hamburgers, hot dogs, conch salad, drinks, Guinness and ice cream, etc. They show new movies that are in the theatres in the U.S. Call to find out the weekly showing schedule. The fast food restaurant is open for lunch from 11am to 3pm Monday through Friday. Bahamas Telecommunications Company: Go here to get your pre-paid phone cards, specify where you are planing on using it from, or you could wind up with a card that only works at the BATELCO phone booths. Costs $0.50 a minute to call the U.S with these cards. They have recently moved from the top of the hill to Queens highway south of Governors Harbour, on the opposite side of the street as the Princess Theater. ESSO Highway Service Station: 242-223-2077. Open Monday through Thursday 8am to 6pm, till 7pm on Friday and Saturday and 8am to 10am on Sunday. Located on Queens Highway in Governors Harbour, about a quarter mile south of the Shell Station (Eleuthera Supply) and just south of the First Caribbean Bank. Car rentals, tires, batteries, oil, gas and gourmet chocolates. Tarpum Bay Shopping Center: 242-334-4022. Open Monday through Thursday from 7:30am to 5:30 pm and Friday and Saturday till 6pm. They have a little bit of everything including building materials, tools, tile, paint, appliances, electronics, hardware, furniture, bedding, jewelry, batteries, snacks, coolers, housewares, BBQ’s and bicycles. Rock Sound Hardware and Building Supply: 242-334-2253. The hardware Store at the Market Place shopping center. Rumored to have fishing gear. The Blue Seahorse Gift Shop: 242-334-2860 or facebook. Bahamian handcrafted souvenirs and gifts with a Deli serving coffee, smoothies, sandwiches and more. Located in Rock Sound.